Pinterest is one of the most, if not the most important, platform to help drive traffic to your blog. With a following large or small, catering your content and pins to potential blog readers is essential to having your readership and pageviews grow. But who has time to spend all day on Pinterest pinning pin after pin after pin? We don’t, that’s for sure. So that’s why we can’t say enough about how much we love Tailwind. 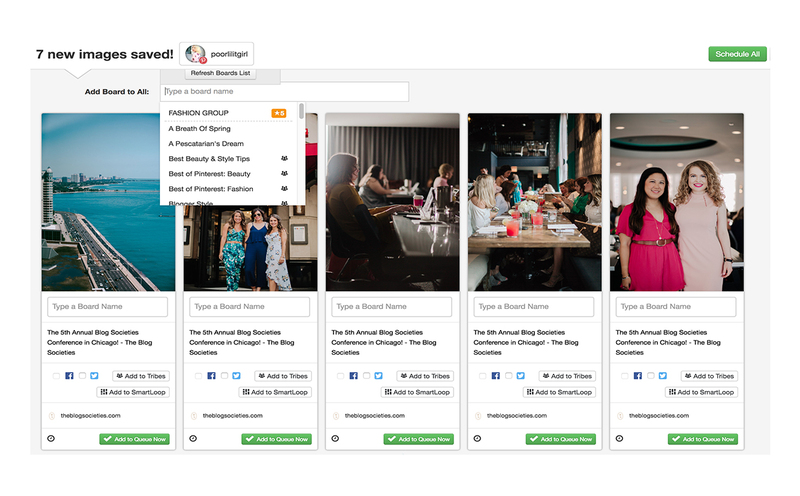 If you aren’t familiar with Tailwind, it is a platform that can help you schedule out your pins on Pinterest. It gives you optimal times to schedule your pins, pin multiple images at once, and gives you access to Tribes. 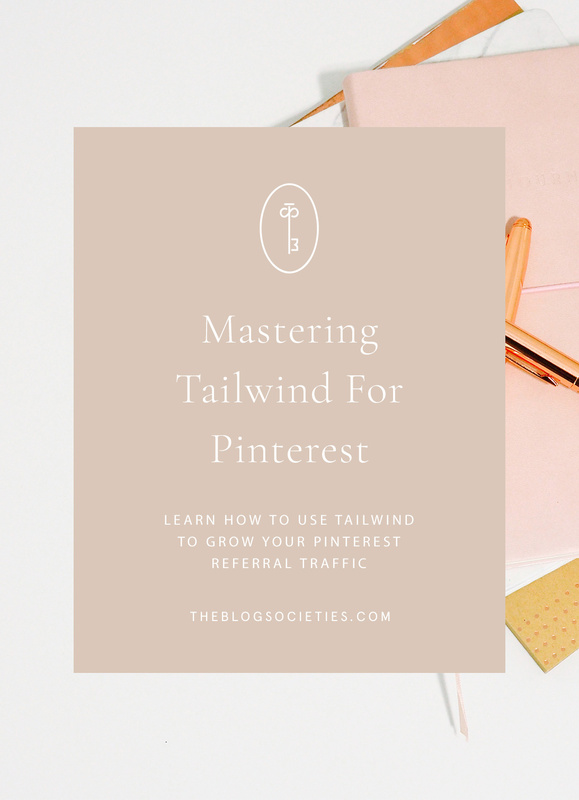 Tailwind does so many more things, but we want to scratch the surface today on steps to take to totally revamp your Pinterest game and set your blog up for success. If you’re just starting out, or even if you’re a veteran blogger, we’d suggest going through and schedule every single blog post in Tailwind. (Note: while going through your old blog posts to schedule pins, this is also a good time to update SEO on older posts.) Tailwind lets you bulk schedule every image at once, and add them to whatever boards you’d like to. 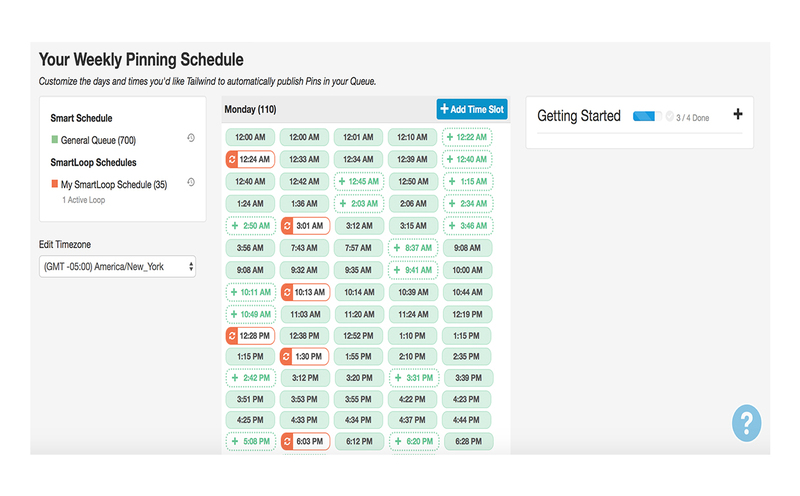 This makes scheduling pins out easier and saves a lot of time. You can see below that once you click the Tailwind bookmark your photos from that page will populate. You’ll be able to set the bookmarklet up once you sign on with the app. Below are the images that populated when we clicked the bookmark on this blog post. Click the images you want to schedule, they’ll then be highlighted blue. After that, click the Go Schedule on the bottom right corner. The next thing that happens is a pop up appears with all the images you selected and it asks you what board(s) you want to add them to. We recommend pinning vertical images, as they perform better than horizontal images. 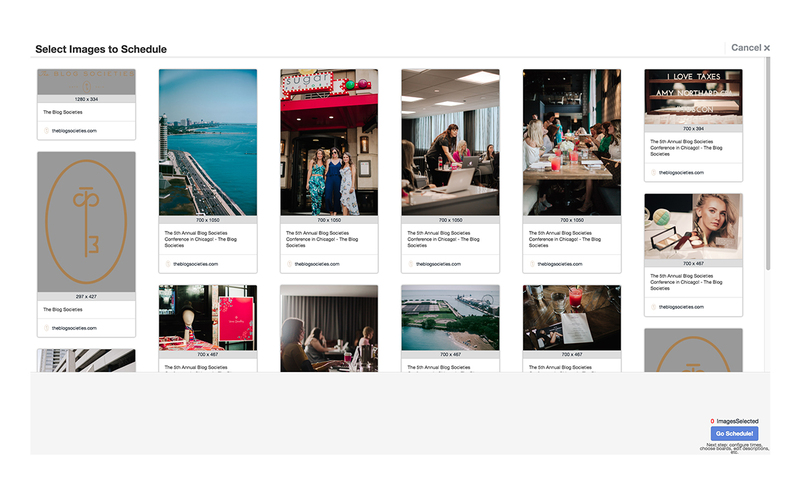 You also have the ability to bulk group boards together through the Tailwind App so that you can streamline the whole process when pinning content to similar boards. Now another favorite thing Tailwind offers is that ability to set your schedule for your pins. It analyzes your Pinterest page and gives you times that are when you receive the highest engagement/activity from your followers. You can select however many times you’d like. There’s no set number of pins that are good or bad for your schedule, it’s just whatever works for you. The final aspect of Tailwind that can really catapult your Pinterest following are Tribes. 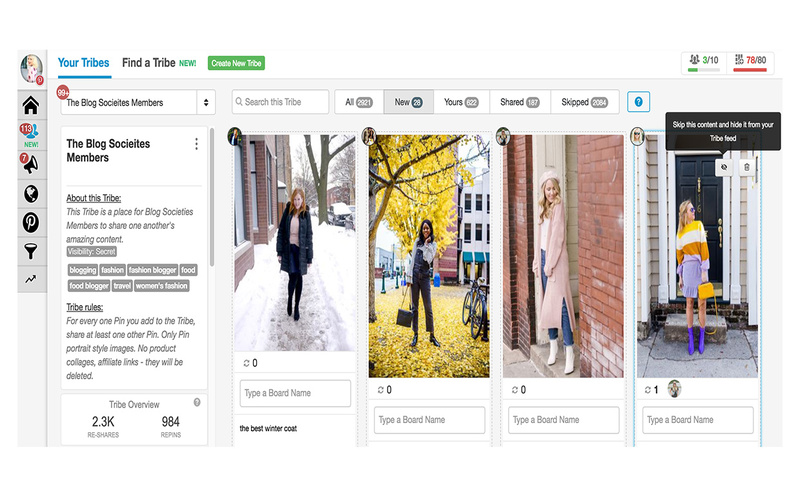 Whether you start your own or join an existing one (if you are a member of The Blog Societies, we have our own member-exclusive tribe you can join, more info in our exclusive Facebook Group), these are an easy way to get your pins in front of fellow pinners. How it works, is that you submit your pins to the Tribe and the members of the Tribe can then re-pin it to their Tailwind queue. Most tribes have “rules” for it’s members to follow as well. You can see the rules for the TBS Tribe on the left side of the screenshot image below. If you have your own tips, tricks or success stories from Tailwind, leave a comment below and let us know!